Taylor Michele Houdlette, a third-year English major at the University of Maine, has been awarded the George J. Mitchell Peace Scholarship and will study abroad in Ireland during the fall 2018 semester as part of the student exchange program. The competitive merit-based scholarship is made possible by an agreement between Maine and Ireland for a student exchange at the university level. It honors the 1998 Northern Ireland peace accord brokered by Sen. Mitchell between Ireland and the United Kingdom. The University of Maine System awards one full scholarship or two one-semester scholarships per year which allow students to study at University College Cork in Ireland. 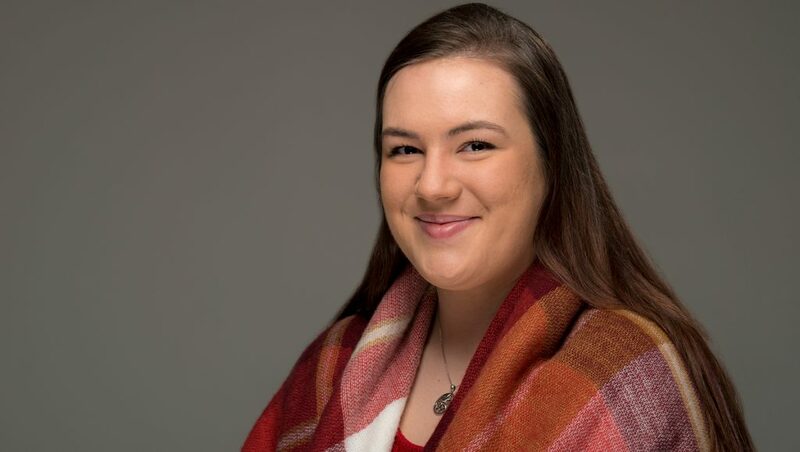 As a George J. Mitchell Exchange Scholar, Houdlette plans to delve into the local language and culture by taking courses such as Northern Ireland history, Middle English literature, Irish folklore and Irish Gaelic language as well as establishing connections with other students and exploring the surrounding area. Read more about her story, here. Hello!! 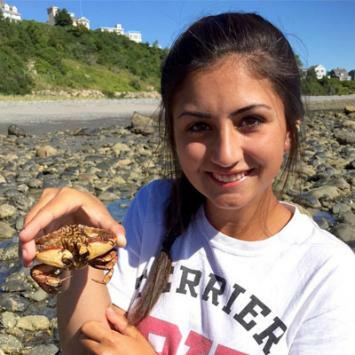 My name is Madison, I’m Massachusetts made and currently a junior at the University of Maine majoring in Marine Science and minoring in Spanish. I love the ocean and can sometimes be a science nerd so I am really looking forward to spending my time in the Galapagos Islands, where Darwin happened to discover evolution. I enjoy drawing, taking photos with my GoPRo, and snorkeling/diving. Follow me to stay updated on my underwater adventures!